Custom home plans are ideal because you get to design the exact space that works for you, so use these tips to get the perfect plan for your needs. One of the great benefits of building your own home versus buying one that is already built is that you get to make decisions about what you want, and have your home built that way—no remodeling or “fixer-upper” work to do. Custom home plans are ideal because you get to design the exact space that works for you. 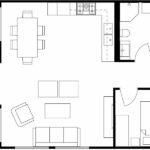 At the same time you will have to just look at it on paper until it’s built, so how do you find the perfect floorplan? Here are a few tips to get you started. The layout of your home is a significant choice, and the same floorplan that works for someone else might not be right for you. You can start by thinking about the “flow” of your life—do you spend all your time in the kitchen? 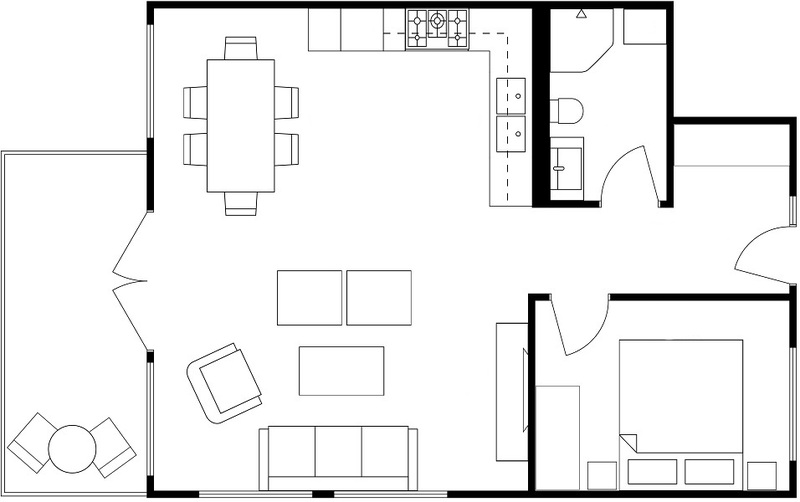 Do you want to be able to go back and forth from bedrooms to the family room easily? Do you need a separate area where your kids can play? A family that spends a lot of time in the common areas of the kitchen, dining, and family rooms, for example, would probably benefit from an open floorplan that has these rooms all together. 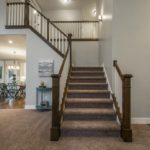 A family that wants a separate area for kids might benefit more from a two-story home that has a loft where you can keep track of the kids, but toys won’t be strewn all over your living room. If you’re building with a custom home builder in Utah that has lots of experience, they will be able to make recommendations about things that will work well for you and things that might seem like a good idea on paper but won’t translate well to actual home construction. Use their expertise when creating your plan. 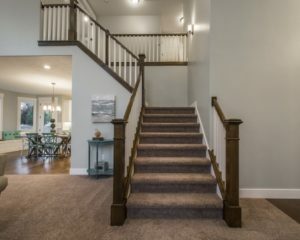 If you have a family member that needs more space, such as a grandparent or parent in a wheelchair, or young children who need wider hallways, talk to your builder about this in advance. Unless they are aware of special considerations for accessibility they will likely plan to build using standard widths and heights for things like doorways, ceilings, and hallways. If you’re building a multi-story home, it’s also important to think about where you need certain rooms if some people in your family might have limitations. For example, building a main-floor master bedroom if you plan to live in your home during retirement, grouping the master bedroom and kids’ bedrooms in the same area if you have a young family, or keeping the laundry room on the same floor as the bedrooms to avoid the need to walk up and down stairs with heavy laundry baskets. Many people put a lot of thought into the interior of the home—which is a good thing, since you will spend the majority of your time in there—but don’t forget to think about the outdoor living as well. If you want amenities like a deck for entertaining, a swimming pool, or a barbecue area for summer dinners, make sure your floorplan leaves enough room on your lot to create the outdoor space that you want. 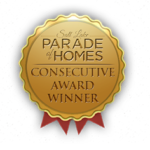 To get started designing your custom home in Utah today, call Hard Rock Homes.